New rule makes H-1B Visa Renewal tougher. By implementing new rules require a petitioner to re-substantiate his application for renewal.The new rule in line by the Donald Trump administration’s ‘Buy American, Hire American’ policy. 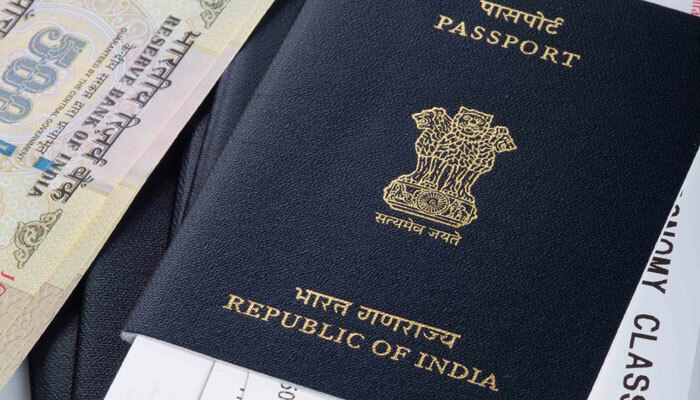 As a majority of these guest workers are Indians, increasing restrictions on H-1B visa program, remains a point of concern in the India-U.S. relations. The new changes were announced even as a comprehensive review of the H-1B program is under way. “The updated guidance instructs officers to apply the same level of scrutiny when reviewing non-immigrant visa extension requests even where the petitioner, beneficiary and underlying facts are unchanged from a previously approved petition. While adjudicators may ultimately reach the same conclusion as in a prior decision, they are not compelled to do so as a default starting point as the burden of proof to establish eligibility for an immigration benefit always lies with the petitioner,” a statement by the USCIS said. Has been in force for 13 years — instructed officers to give deference to the findings of a previously approved petition, as long as the key elements were unchanged and there was no evidence of a material error or fraud related to the prior determination. The updated policy guidance rescinds the previous policy.